Many of you have been able to test the new Travian version in the Alpha and Closed Beta. Already in the Alpha, players have noticed a change in the graphic style of the Travian interface. In this early version, most of that was of course only suggestive and preliminary – and partly even displayed using old graphics. In the Closed Beta, the graphic design has once again been thoroughly revised and partly renewed. As there are many players, who have not yet had the luck of trying out the new Travian, we would like to introduce you to the new graphic style. As soon as players start the tutorial, they will get a first glimpse of the new graphic style. 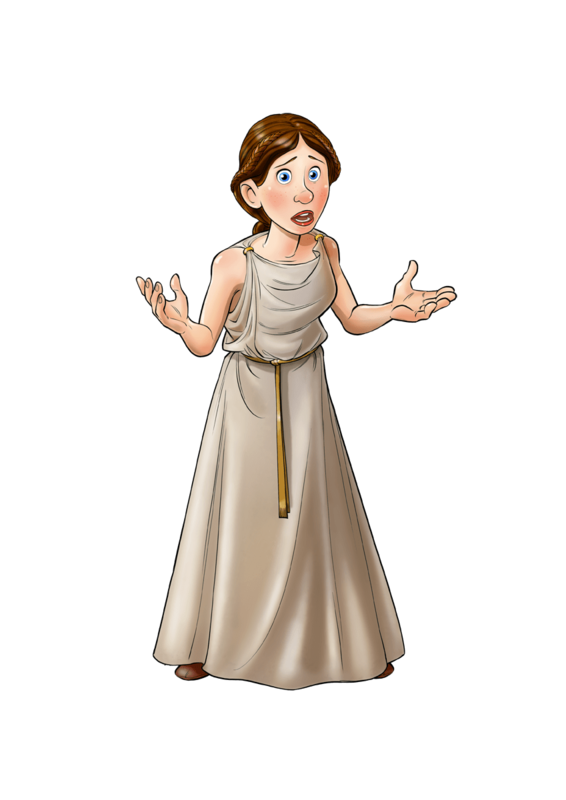 The main characters, explaining the game to new players, only very remotely resemble Travian 4. 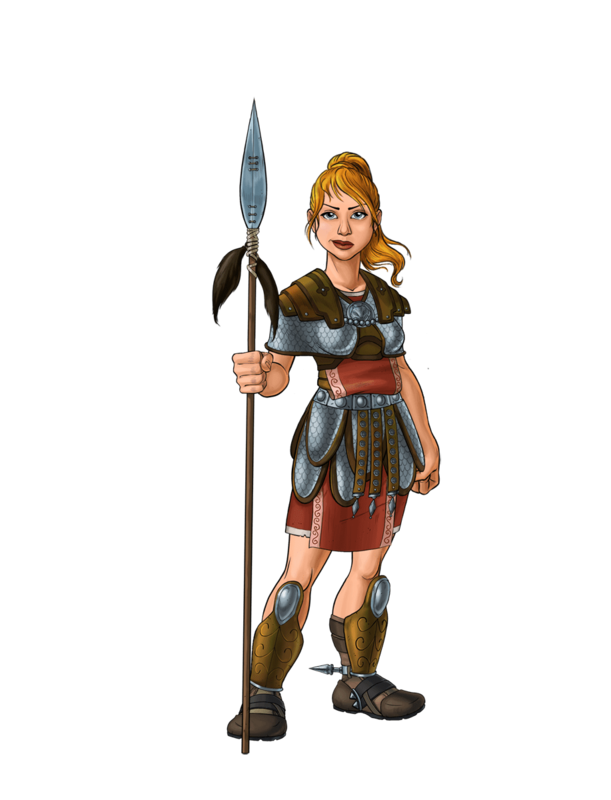 Instead of a Chieftain explaining the tasks to the player, an elaborate and nicely illustrated story now takes new players through their first steps of the game. The appearance of the hero can also not be compared with T4. The hero looks more mature and can be individually matched to the relevant tribe. That makes playing a certain tribe more authentic for a player. But not only has the hero been revised. The hero items have also undergone a makeover. They have been adapted to the era in which Travian is set. The map now appears in deep green. This amplifies the contrast of villages, oases and empty fields. Oases are now also displayed with more realistic icons. The markings of kingdoms, allies, as well as enemies can now easily be seen by the clear kingdom borders, or, in the case of enemies, a deep red mark. Ongoing attacks on allied villages will also be displayed on the map with red (enemy players) or gray (robbers) arrows around the village under attack. 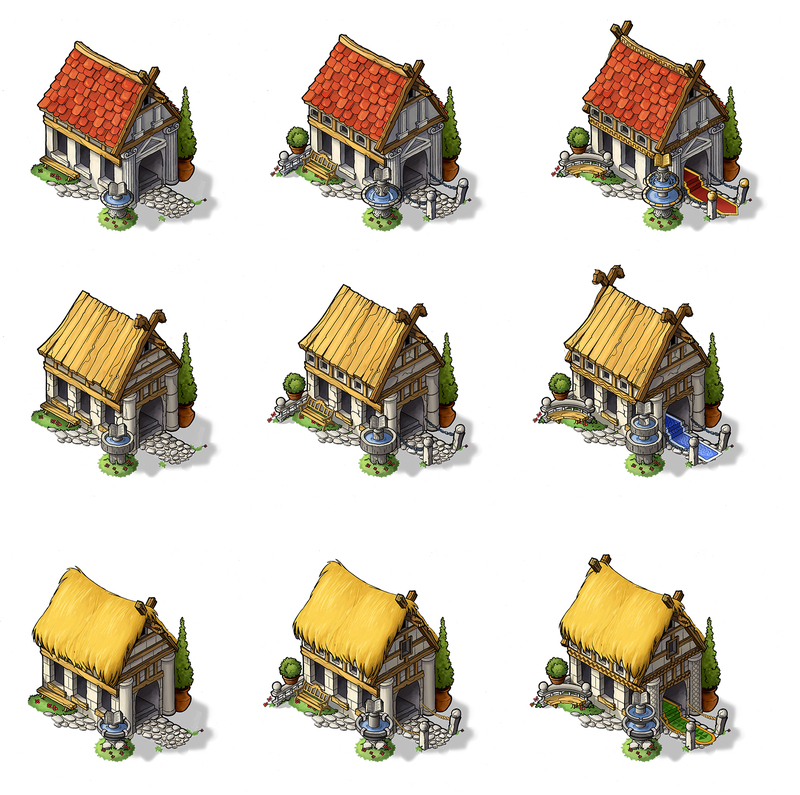 A new feature of the buildings is that they will change their look as they are upgraded. A Main Building, for example, will transform from a little hut at level one to an impressive building with an annex at level 20. Do you like the new graphic style so far? 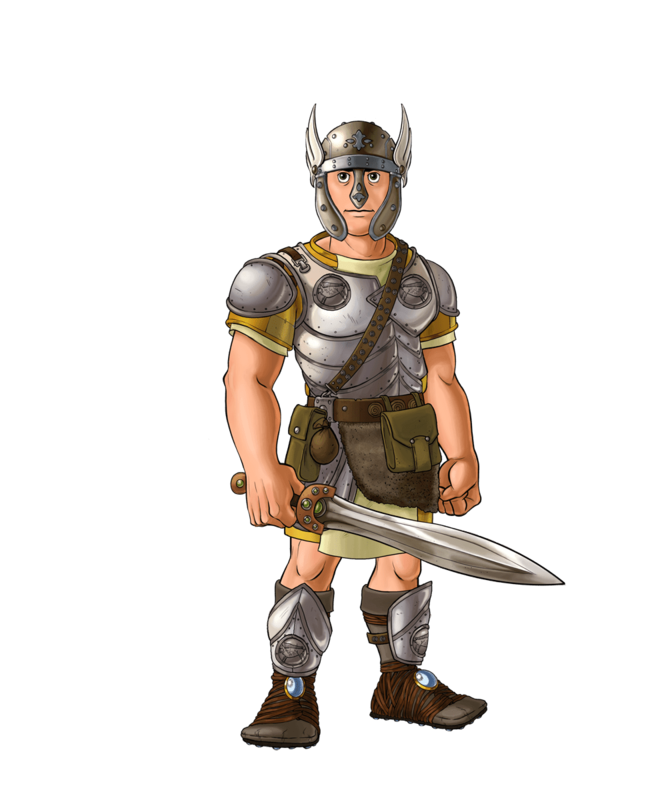 Is it an important and positive element of the Travian game play for you? Leave us a comment. Hi. 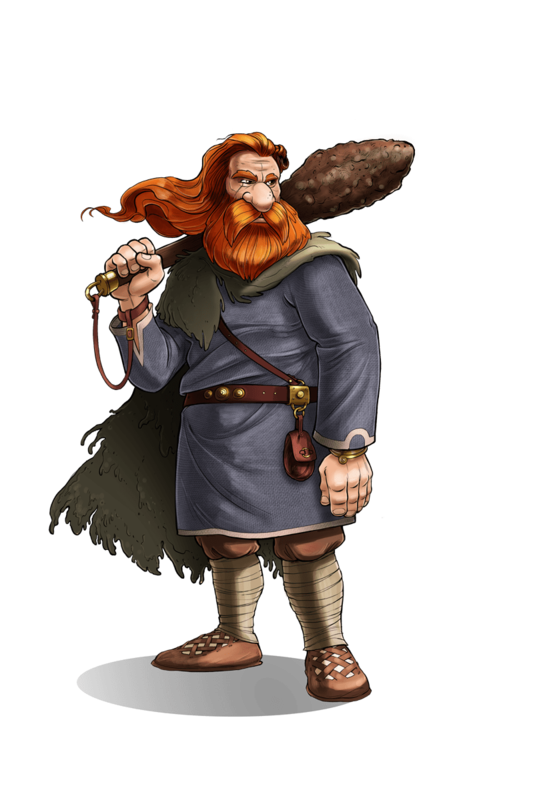 When will travian be available in an open beta? we do not have an exact date for the open beta launch yet. Are we talking days, weeks or months? the native mobile app is still in progress and is deployed independent to the normal game developement. thanks 🙂 I will forward you commendation to the art team. We couldn’t give you an exact date when the open beta will start. But it will be soon. I freaking LOVE IT, keep up good work! Wow man can you guys just make an option to make it look like T3.6. Those were the best servers and if the amount of players that played then isnt enough of a sign. How about the fact it looks like its aimed for pre-teens now. i will forward your idea to the responsible person.